Giles County is a beautiful, 363 square mile region in the Appalachian Mountains of western Virginia. Chartered in 1806, Giles County was formed from parts of Montgomery, Tazwell, and Monroe Counties. 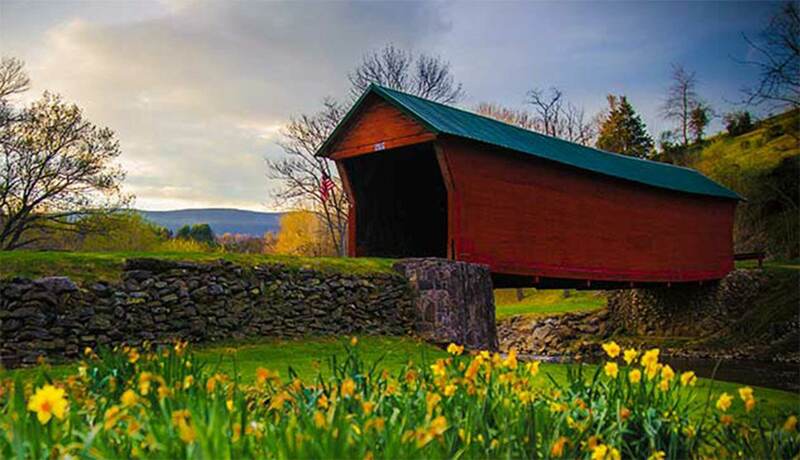 National forests, country roads, rivers and streams, mountains, valleys and charming small towns offer some of the nation’s best in family and rural lifestyles, job and entrepreneurial opportunities and wonderful outdoor recreation. To lifetime locals, transplants from all over and visitors alike, Giles (most residents drop the County word) is a slice of heaven on earth. More than 90 square miles of the Jefferson National Forest, 52 miles of the famous Appalachian Trail, and 37 miles of the stunning New River provide a wide range of adventure. 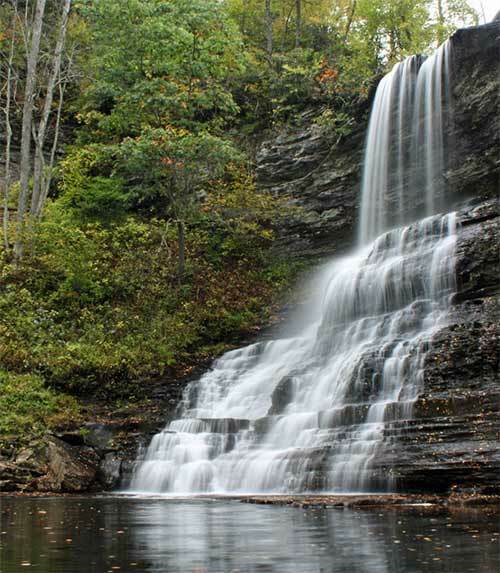 From soft activities for the walker, birdwatcher, camper and geocache explorer to exhilarating escapades like whitewater rafting, challenging mountain biking and hiking that ranges from strolling to strenuous, Giles County is the perfect place to relax or challenge your limits - or both.